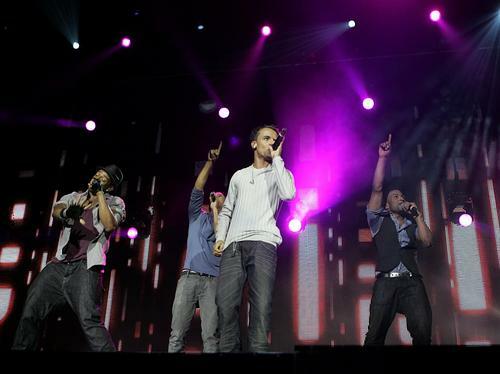 A JLS gig in London! The boys were just so energetic! See the full gallery: Get to Know Anna!